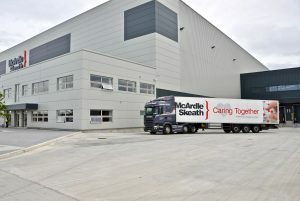 McArdle Skeath, one of Ireland’s leading supply chain management and transport providers, is uniquely positioned to service Ireland’s thriving nutritional and bio-tech sectors with the official opening of its new 12,500m2 temperature controlled storage facility in Hollystown, Dublin 15. 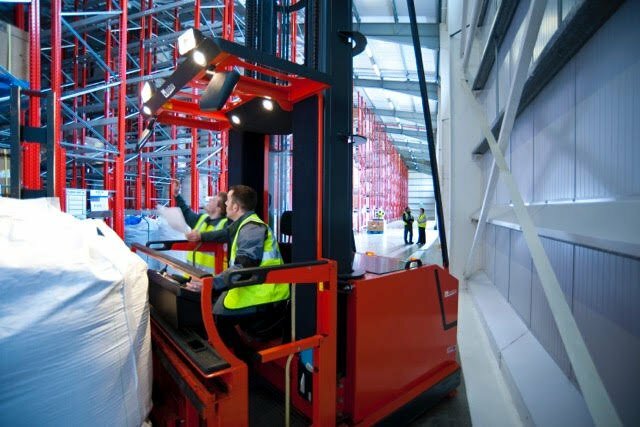 With a workforce of 150 people, the new facility has created 20 new jobs initially. 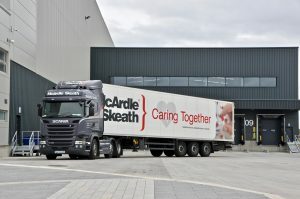 An additional 80 positions will come on stream as McArdle Skeath expands further into contract manufacturing to include – lean manufacturing operations, repackaging, rebranding, quality assurance inspections and sampling. The company, 50 years in business this year, has added the Hollystown facility to its existing headquarters in Inniskeen, Dundalk.